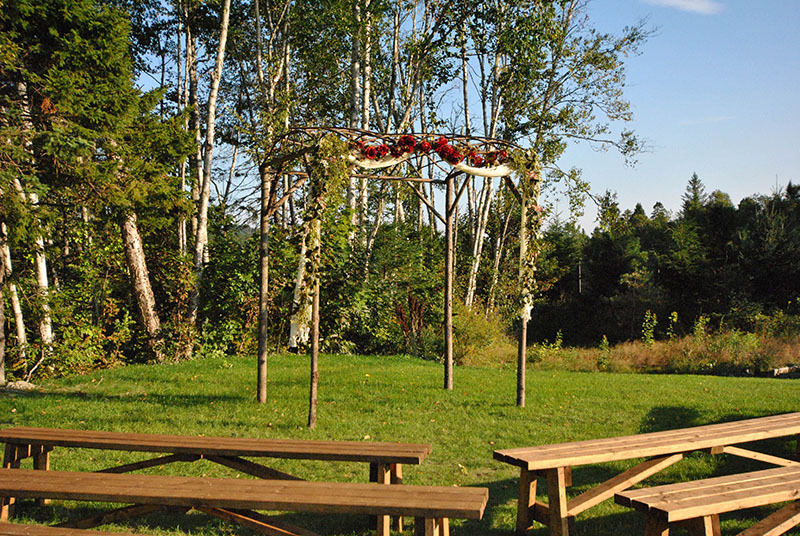 Weddings should be among the most special moments in life, and our wedding venue near St. Andrews, New Brunswick was built to capture the romance of your special day. 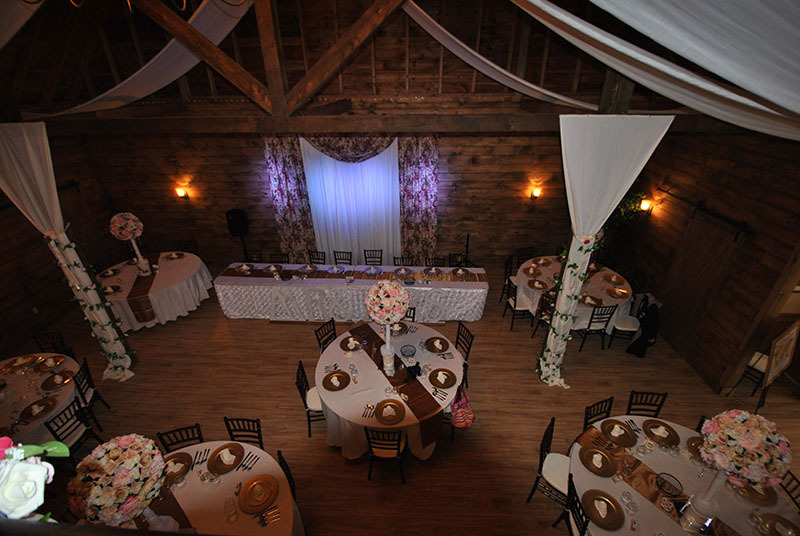 Craftsman recently spent more than a year transforming our century-old stable into a wedding barn for ceremonies and receptions. 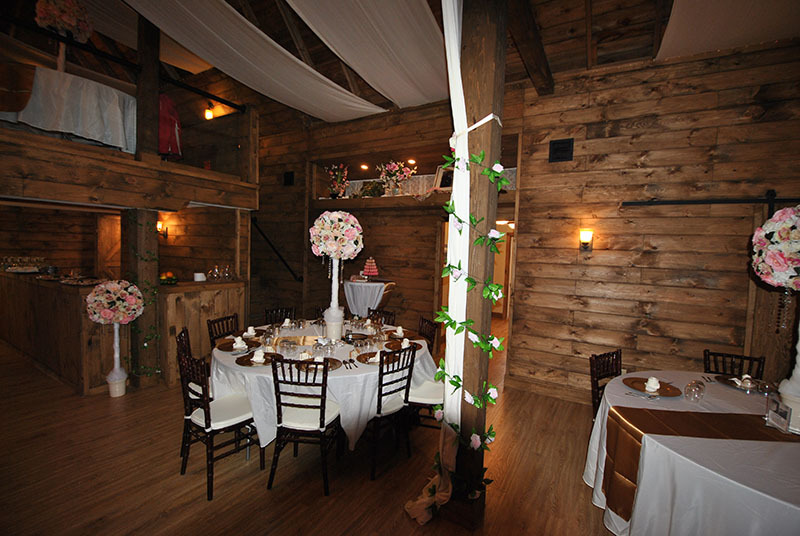 The year-round wedding venue is finished in warm wood, with a unique balcony that creates an intimate setting for 140 guests. Extensive landscaping has created outside areas for wedding ceremonies, parties and photography. 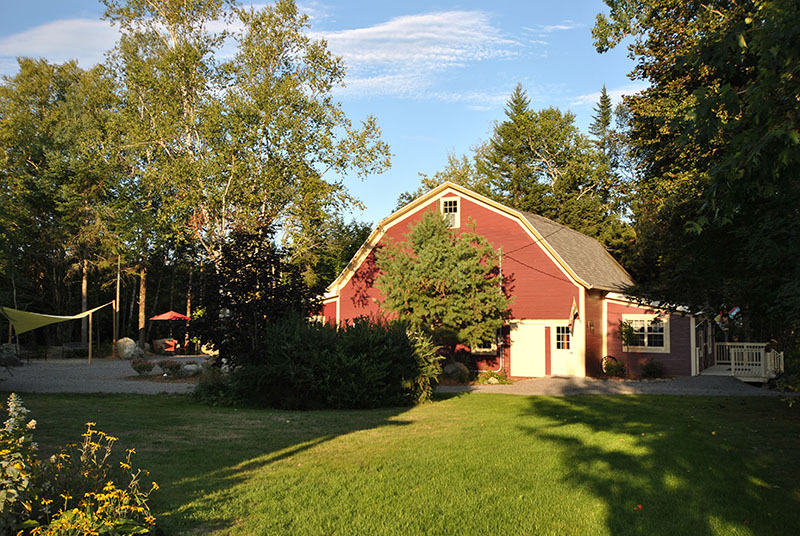 There are parking and hotel accommodations available for the wedding party and guests. Very importantly, Dominion Hill staff will help you customize the wedding reception and ceremony to meet your expectations. We believe a wedding venue should be flexible, striving to make each ceremony and wedding reception unique, without exceeding the available budget. To assist our couples — many coming to St. Andrews for a destination wedding — we are ready to help you arrange flowers, music, photography, excursions, brunches and parties. 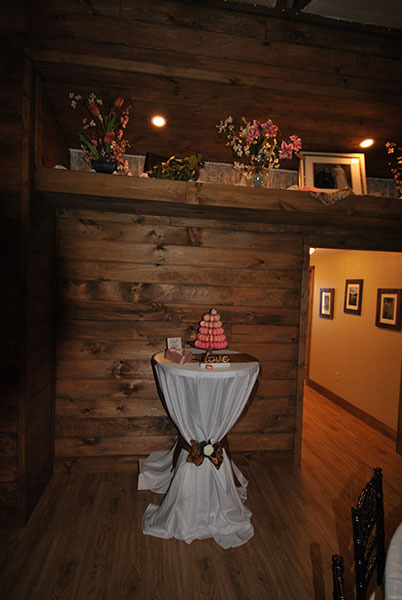 Our wedding venue provides complete catering and bar service. The kitchen staff is ready to prepare a wide range of appetizers, and offer the wedding reception meal as a buffet or plated service. Your menu can reflect a cultural tradition, include New Brunswick specialties, or be a less-formal barbeque. Unlike many St. Andrews wedding venues, we offer a comprehensive package. We have tables and chiavari chairs, dishes and glassware, linens, table runners, flower arrangements, center pieces, audio/visual equipment, sound system, outdoor seating, tents and arbours for the wedding ceremony. Catering services for the wedding reception and rehearsal dinner, brunches and cocktail parties. 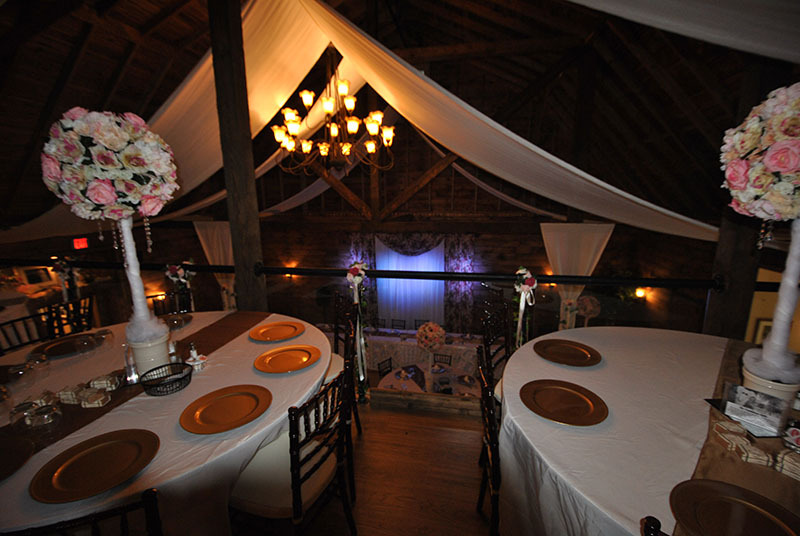 Linens, dishes, decorations, center pieces. 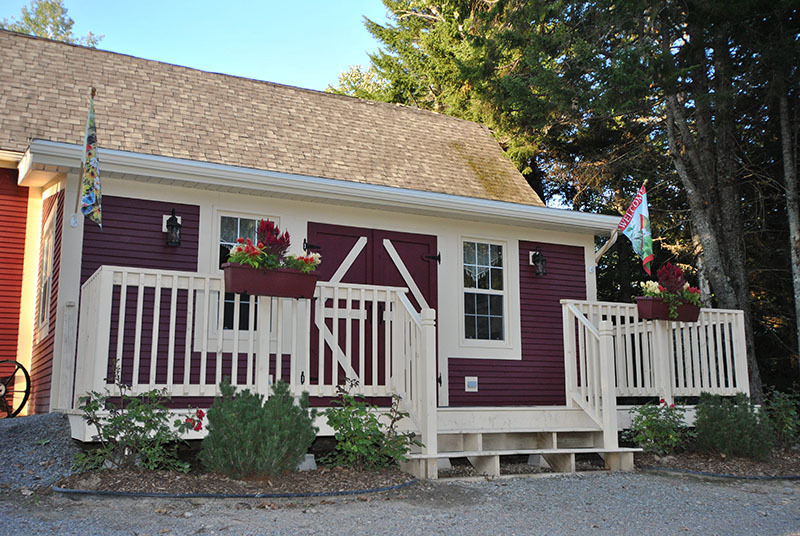 Dominion Hill is focused only on you and your guests, providing a great location and quality service.